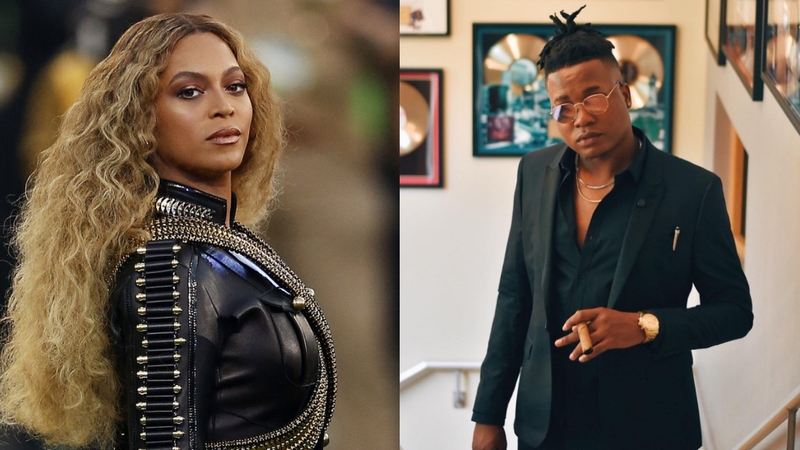 Nigerian music producer Kiddominant is a part of the production team on Beyonce’s upcoming album. The prolific beat maker, born Ayoola Agboola is the man behind some of DMW’a biggest hits like ‘Dodo’, ‘The Money’, ‘Mama’, ‘Che Che’ and Davido’s best selling record ‘Fall’. Kiddo produced a track on Beyonce’s upcoming album ‘Nefertiti’ which features Rihanna. Other co-producers are Make Will Made-It, Swizz Beatz, 40, Boi-1da etc. Sharing the news was Davido who gave a sneak peek into the tracklist of Bey’s upcoming LP. PS: Beyonce has just dropped her album 40-track album called ‘Homecoming’.